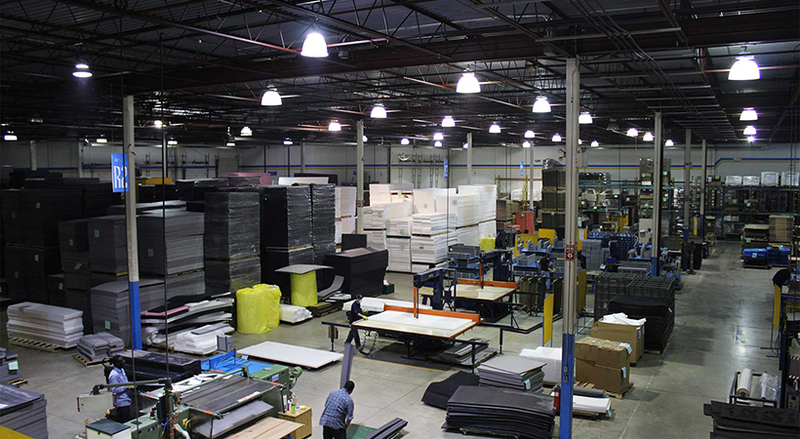 About Us - kristoFOAM Industries Inc. : kristoFOAM Industries Inc.
kristoFOAM Industries Inc. is a full service supplier of custom foam products and material handling and packaging systems (such as custom foam gaskets, cushion packaging and kits). With a hands-on approach to product design, program launch and ongoing program support, we are considered an industry leader within the various markets we serve. Through highly evolved best practices based on our extensive lessons learned, kristoFOAM ensures that risk and feasibility are always assessed prior to the development of Foam products. Once the development process is underway, designs are continually reviewed to ensure compliance with customer requirements and our commitment to design for manufacturability and assembly. kristoFOAM Industries is a diversified Foam supplier providing a multitude of products to the various industries it supplies. kristoFOAM is known as an industry leader in custom moulded foam products such as gaskets and seals but we also supply many traditional foam products. 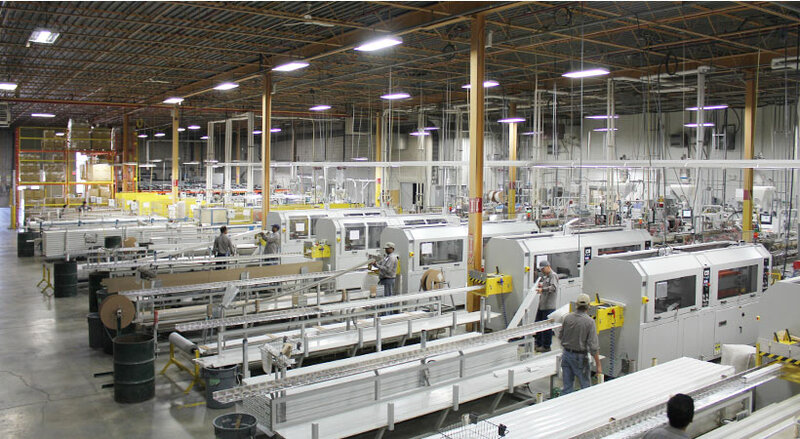 Along with moulding our capabilities include : split sheet, cut to size, water jet cut and die cut products as well as returnable and expendable packaging systems.